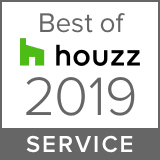 In this article, Florida Custom Blinds, Shades, & Shutters – proudly serving Jacksonville, Florida (FL) and the surrounding areas – is here to tell you about Woodlore™ Shutters from Norman. 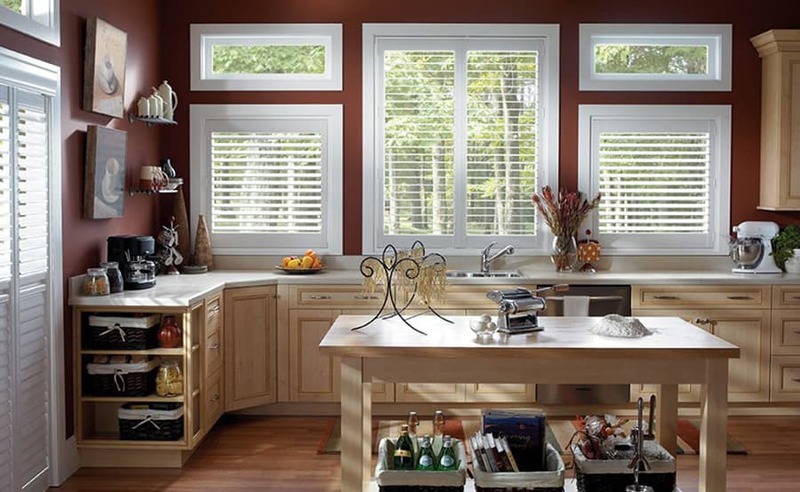 We proudly carry the full line of Norman shutters, as well as shades and blinds from Hunter Douglas and Alta. Wood shutters are beautiful, but sometimes wood isn’t the best choice, especially in the Florida climate. Thankfully, Norman Shutters has come up with a solution in the form of Woodlore™ shutters. With these amazing shutters, you get the look of real wood, but the wood has been advanced to provide a more durable window treatment. 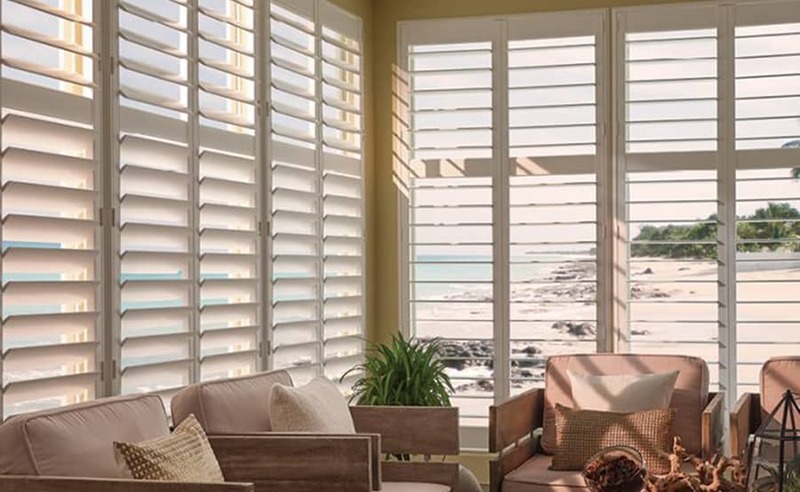 At Florida Custom Blinds, Shades, & Shutters, we offer the full line of Norman shutters, and our friendly professionals can help you choose the right style for your home. Contact us today to schedule a free in-home consultation. Woodlore™ shutters are made from a wood composite material that uses 95% of the tree, where full lumber only uses about 63%. This material makes our Woodlore™ shutters extra dense and strong. It also creates less waste to help make these shutters an eco-friendlier option for your home. In addition to their composition, Woodlore™ shutters are coated with a polypropylene mixture to increase their durability. It resists cracking and chipping and offers more heat resistance than shutters made from PVC or vinyl. Polypropylene is used in a variety of products, including car exteriors, helmets, and appliances. In addition to their strength, these shutters will look great in your home for many years to come. Woodlore™ shutters won’t fade or yellow if they are exposed to a lot of sunlight, won’t crack or chip over time, and are stain-resistant and easy to clean. We also offer a limited lifetime warranty, so you can be confident when choosing these shutters. If you’re interested in adding Woodlore™ shutters to your home, contact the experts at Florida Custom Blinds, Shades, & Shutters today. We offer free on-site consultations, so you can see exactly how our products will look in your home or office before we make any purchases. We proudly serve Jacksonville and the surrounding areas, including Jacksonville Beach, Atlantic Beach, Neptune Beach, St. John’s, Ponte Vedra, Ponte Vedra Beach, St. Augustine, St. Augustine Beach, Fleming Island, Orange Park, Green Cove Springs, Middleburg, Keystone Heights, and Palatka.